Tour Highlights : all the Tour de France classic pass of Aubisque and Tourmalet, Pyrenées National Parc, Gavarnie natural site, gorges of Galamus river, Basque country villages of Ainhoa and Sarre, the summit of Pic du Midi, the compostella pelgrim trail. To those who venture here, the Pyrénées offer a feeling of pure freedom. 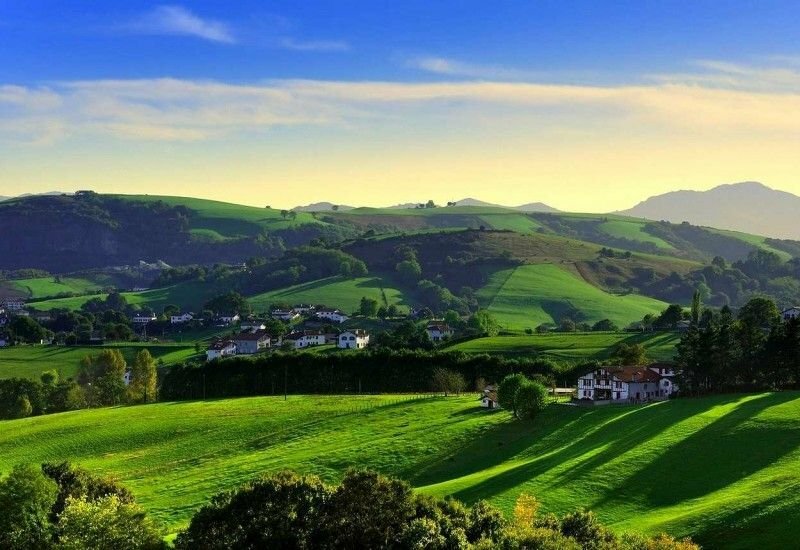 With its mountain views, the rich cultural diversity of the Basque, Bearn and Catalan people, and delicious local cuisine, this tour is sure to dazzle your senses. Motorcycling here is pure pleasure, with twisting mountain roads, the majestic landscapes of the Gavarnie, Tourmalet and Aubisque passes, the spectacular gorges of Galamus, and the traditional villages of Ascain and Villefranche de Conflent. From the Atlantic to the Mediterranean coasts, you will encounter some of the most wild and pristine alpine nature in all of Europe.